With passion, craftsmanship, and creativity, two engineers turned entrepreneurs have brought the first bean-to-bar business to the Sacramento area. Cru Chocolate was founded by Karla McNeil-Rueda and Eddie Houston in 2016, and we are grateful to have them join our community. 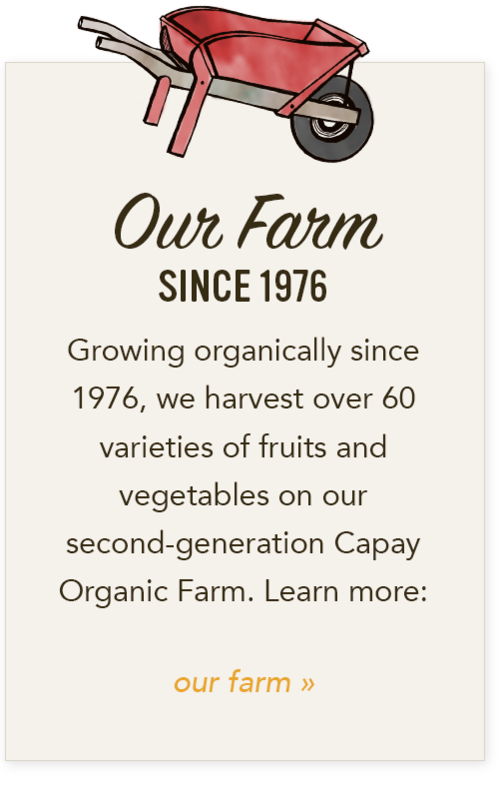 Their seemingly simple name, Cru, implies “highest-quality” chocolate, referring to their meticulous process of hand sorting, roasting, stone-grinding, and aging chocolate to perfection in their food-certified home kitchen. Each bar comes from the collaboration of hundreds of people across the Americas. 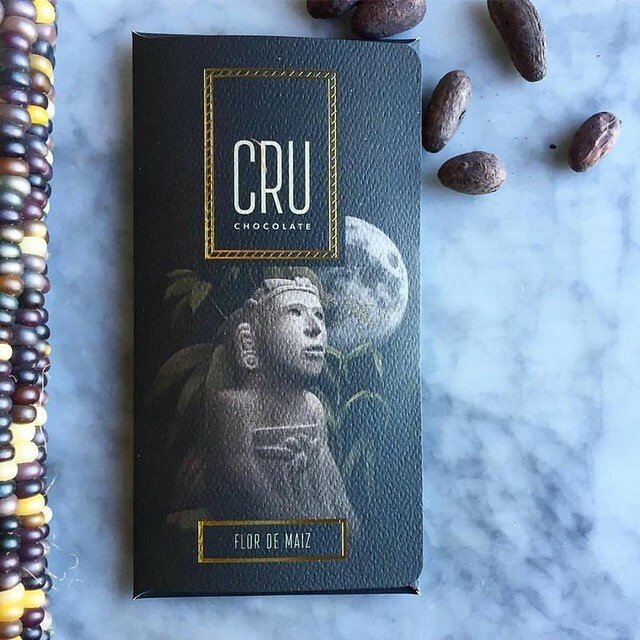 With an emphasis on creating small-batch, single origin craft chocolates, their direct trade cacao and organic sugar creates an artfully designed chocolate bar wrapped in colorful labels in honor of Central American tradition. Cru celebrates complexity of flavors and diversity of textures inherent and indicative of each origin. Honduras single origin chocolate has bright citrus and espresso notes, whereas the Dominican Republic single origin chocolate is smooth and nutty with a subtle tart cherry note. 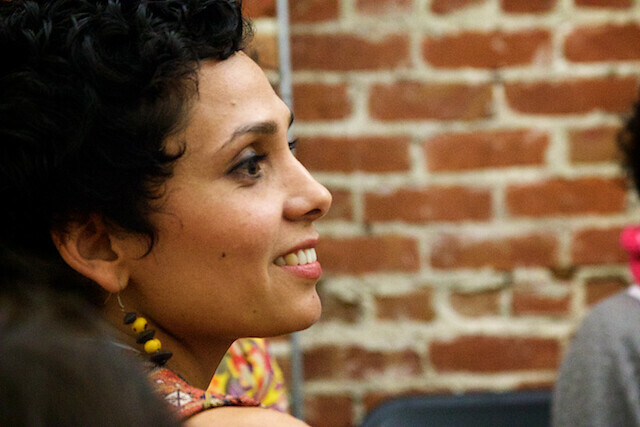 Karla grew up in Honduras on her family’s farm, where they cultivated cacao beans. 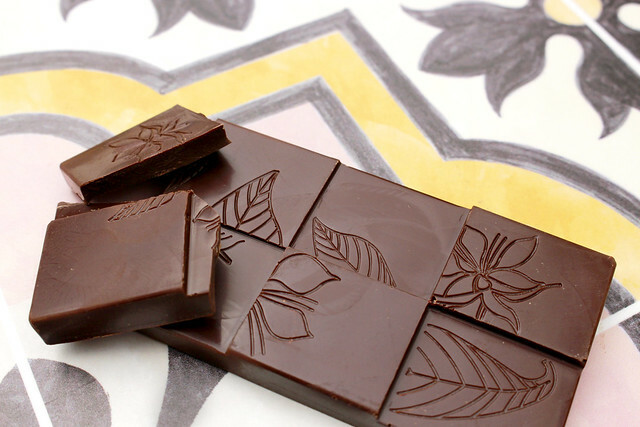 Jumping into the craft chocolate movement just two years ago, Karla created Cru Chocolate to celebrate the rich culture of cacao with customers, strengthen her connection to origin, and empower woman-entrepreneurs in the cacao industry. Her vision of success includes working with people she admires, creating products she cares about and making a positive contribution to the world. Chocolate has been used as a food of connection and enjoyment for thousands of years. 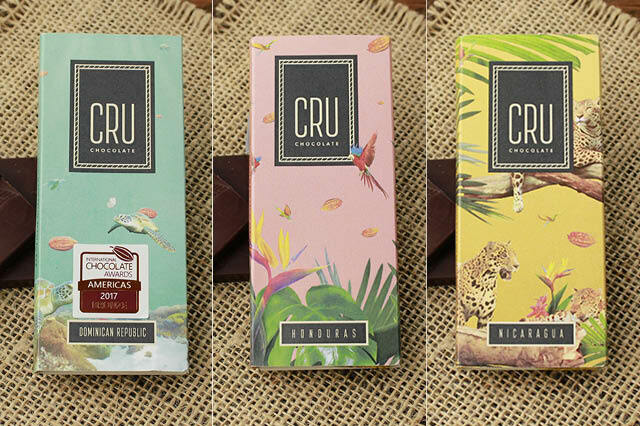 Cru Chocolate brings a unique experience to the customer, offering several single-origin bars, cocoa nibs, and roasted cocoa beans. 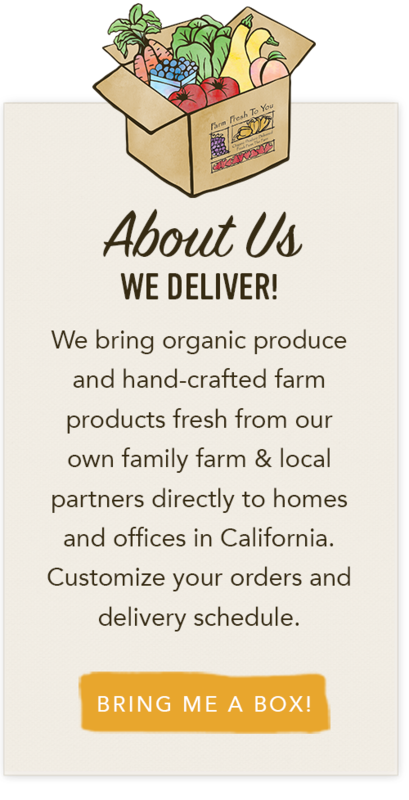 Now all you have left to decide is which chocolates to add to your farm box. Better yet, add a couple for a side-by-side taste comparison of the alluring flavors of Central America. Find and follow Cru Chocolate on Facebook, Instagram (#cruchocolate) and Twitter.